V-Groove bits are used for a variety of projects where a standard v-point cut is desired. V-Groove bits make carved signs, engraved designs, lettering, and more, come to life with a unique details. 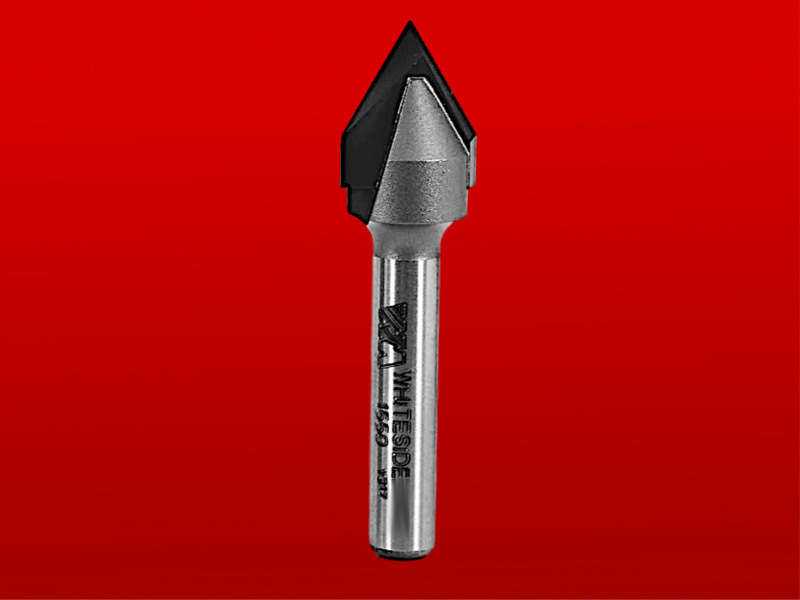 This tool is also available in our CNC Router Bit Set, a versatile set of high quality, long lasting, solid carbide CNC router bits designed to provide you with the tools needed to cover the most common types of CNC projects. This product was added to our catalog on February 1, 2017.